Roof longevity doesn’t just happen. Buying a high-quality product is a start, but it takes conscious effort to keep your roof in good shape and maximize its service life. You can’t think about roof maintenance only when there’s a leak. Most leaks occur because problems stay unchecked for too long. It doesn’t matter if you haven’t noticed any signs of damage, it’s imperative to schedule professional inspections regularly. This way, an experienced contractor can diagnose issues hiding in your roof, so they can be addressed accordingly. Whether you found an active leak during a holiday, or a tree punctured your roof at 2:00 AM, don’t procrastinate on emergency repairs. 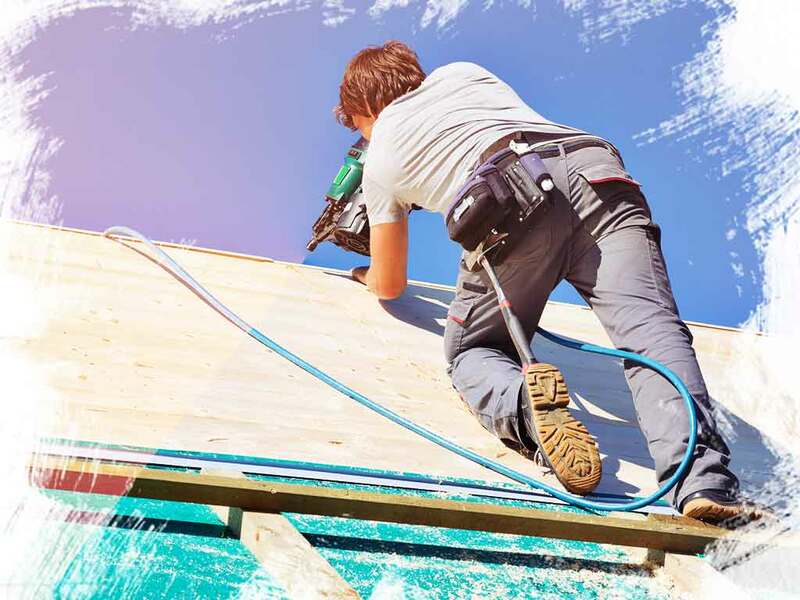 A reliable roofing contractor can control the damage to keep it from worsening with heavy downpours or sustained gales. Contrary to popular belief, ice dams aren’t a natural phenomenon. They form when the plane of your roof is warmer than the edges, which is due to poor attic ventilation. These ridges of ice would add tremendous stress to your roof, and expose it to moisture for extended periods. When left unaddressed, ice dams can accelerate the deterioration of your roof, causing its premature failure. You can minimize the frequency of roof repair jobs by simply cutting the limbs of tall trees surrounding your home. Overhanging branches can bruise your asphalt shingles or scratch metal panels, compromising their protective layer with abrasion. Also, critters might use them to access your home and gnaw on building materials. Tall trees can send debris to your roof. While most leaves fall to the ground on their own, the trapped ones would decompose and increase the chances of algae discoloration. Leaves and twigs can clog your gutters and downspouts, which in turn, can affect your roof’s drainage. Let Koziatek Contracting help you provide your roof the care and attention it needs. Call us at (314) 837-8262 now to schedule your no-obligation consultation, and get a free estimate in St. Charles, MO.